We have designed this trip thinking about not very active customers, looking more for cultural and gastronomic aspects, as well as lovers of an easy going concept. 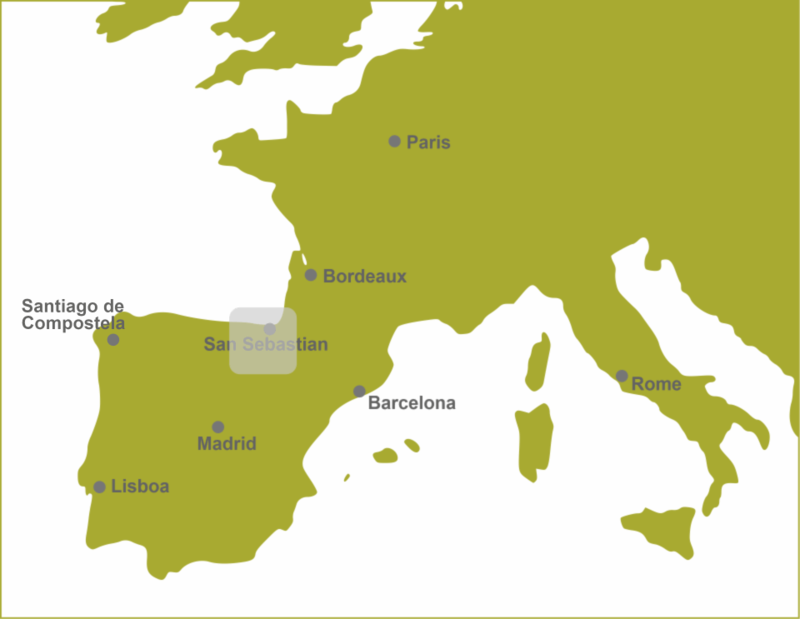 All the different scenarios we will visit while crossing from the north French Country to the southern Navarre, are joined by a common culture and local language called Euskera / Basque. Charming and authentic hotels, various gastronomic experiences, winery traditions, peaceful cycling routes, and walks along the border and magical painted forests are some of the aspects to be recreated. Be sure that cooking lovers will get back home with a new secret. Cycling along the Bidasoa river. Private guided visit to Bilbao Guggenheim museum.